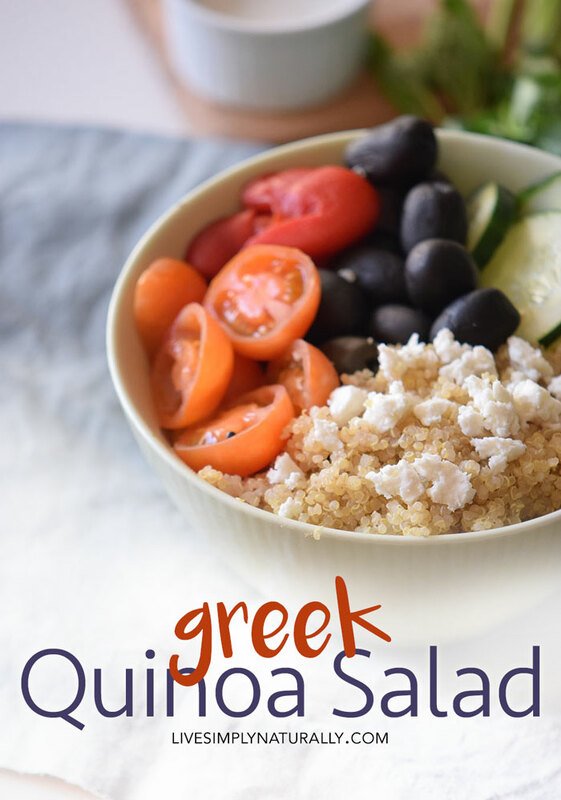 Use your harvest in this Greek Quinoa Salad Recipe for a delicious and easy addition to your healthy recipes rotation! This medley of flavors puts summer’s bounty to good use. This is my favorite time of year – that pause in between hot and cold weather when anything feels possible. Outside it’s a wonderland of colors and smells and the world is nothing but beautiful. Of course, that’s all in my dreams, right? 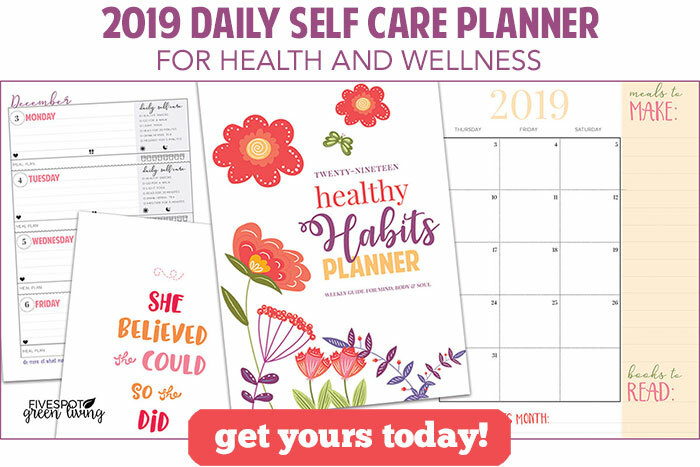 In reality, we are rushing out the door in the morning, home in the afternoon, getting kids off to school and sports and fitting in homework, household chores and cooking in between all of that. So try this recipe. 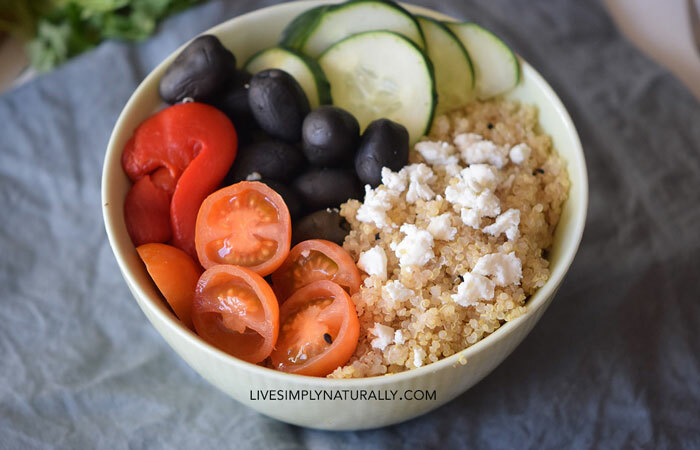 The only thing to cook is the quinoa, it keeps for days, and there is something for everyone in the dish. 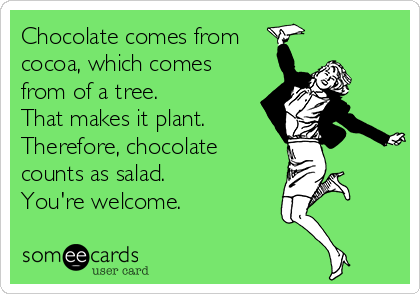 Plus you can always add ingredients as you please. When I was a kid, my dad dad salad nights and it was one of my favorite meal ideas. My dad cooked most nights (not my mom) and he was pretty inventive with meals. 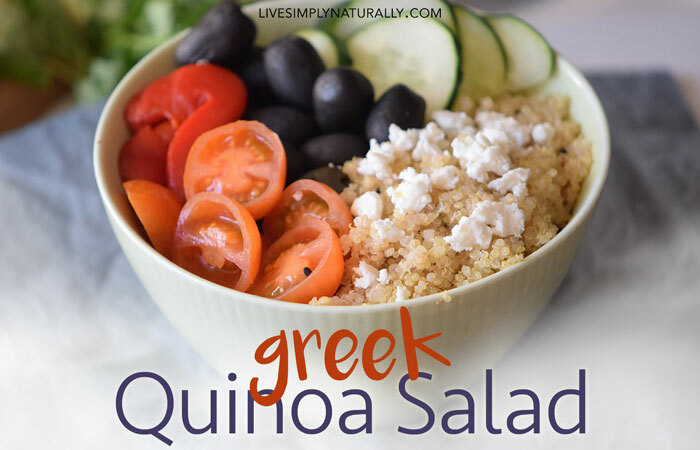 You could serve this salad with some sautéed zucchini on the side – my kids’ favorite! Or season some carrots, boil eggs, corn on the cob, or set out a side of beets. Get out the pita and hummus and the kids will love you!